TenguLife: The curious guide to Japan: Remembrance Sunday - something Japan needs? Remembrance Day, or Veteran's Day, is something recognised in many countries around the world on or around 11 November each year. 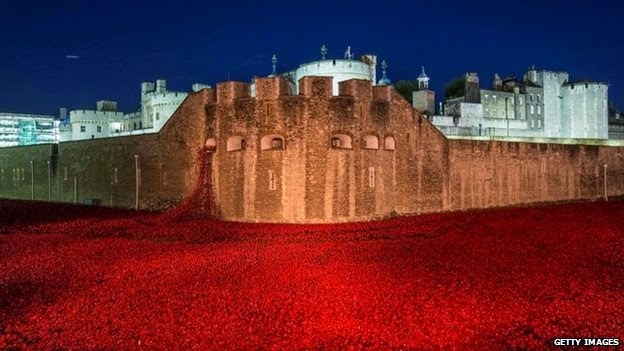 A reflection for those who lost their lives in conflict wherever and whenever it occurred. It's an important moment as the world falls silent for a brief moment and everyone looks to themselves for what they owe. I was once at Heathrow Airport as the silence fell. We stood and even those who didn't understand could see this was important to those who did. Japan sometimes struggles with its past. There is a lack of knowledge, teaching and recognition of the events of the last century. The Yasakuni Shrine leads to nothing but conflict as within Japan the overwhelming perception is that it honours the dead of war but outside Japan it is the honouring of the founders of the conflict. No one believes it wrong to remember those who died for their country but it is important to recognise the difference with those who started the conflict in the first place. Today is Remembrance Sunday in England and many other countries. There will be a ceremony at the Cenotaph in central London at the Tomb of the Unknown Soldier. And people will stop and think about what happened. And sometimes I wish my friends in Japan would have the same opportunity and finally let the past go. 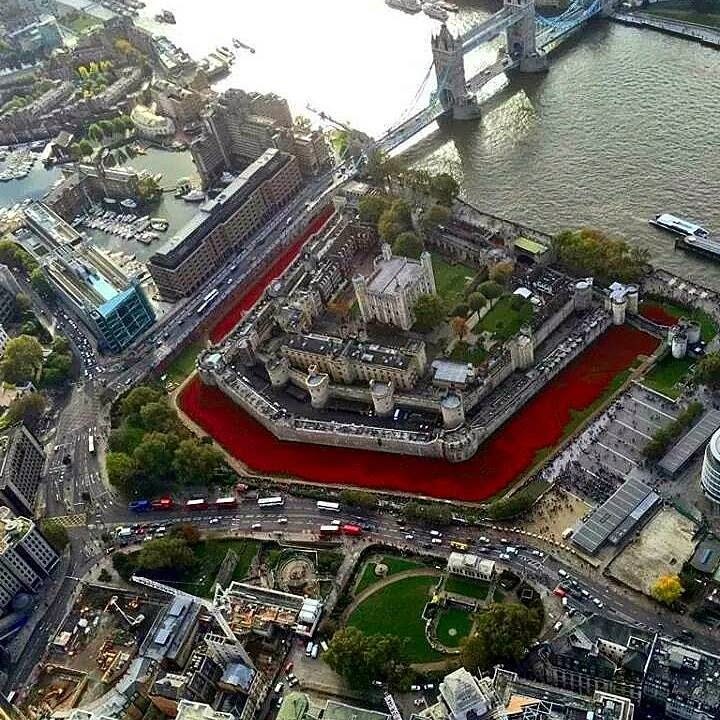 900,000 poppies at the Tower of London. Remembering.